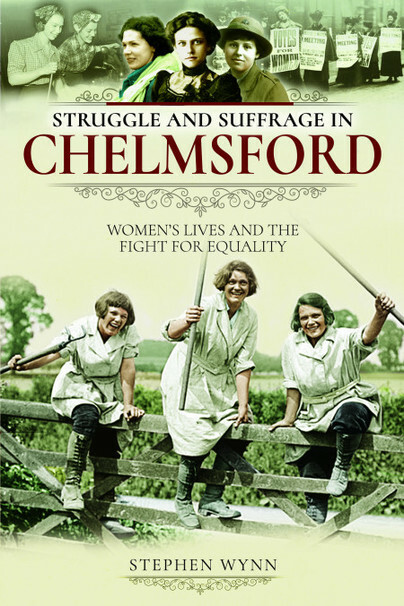 You'll be £10.39 closer to your next £10.00 credit when you purchase Struggle and Suffrage in Chelmsford. What's this? The story continues in to the twentieth century, where it looks at the years of the First World War, which was without question a major turning point in women’s suffrage. The book looks at what women achieved throughout the years of the war, in the jobs that they undertook and the voluntary work they carried out. It was a time that provided women with a freedom and a power, the likes of which they had never known before. Attitudes towards divorce and how they changed over time are also discussed; from being a religious stigma around the time of the First World War, to being a life choice in the much more promiscuous times of the Second World War, by which time latex male contraceptives had been available for about 20 years.